Bench day was a huge success. Much more to learn and more progress will come. In other news, more world are being broken internationally. 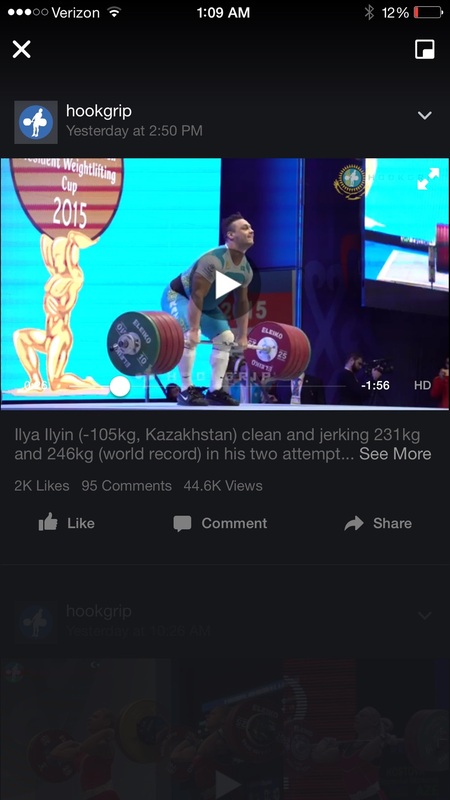 Ilya ilyin throwing up a 246kg/542lbs clean and jerk.